The southern terminus of the Amelia River empties into Nassau Sound near Intracoastal Waterway (ICW) Mile Marker 725. Across the sound is the entrance to the ICW cut west of the First Coast Highway Swing Bridge, which carries traffic across Nassau Sound. 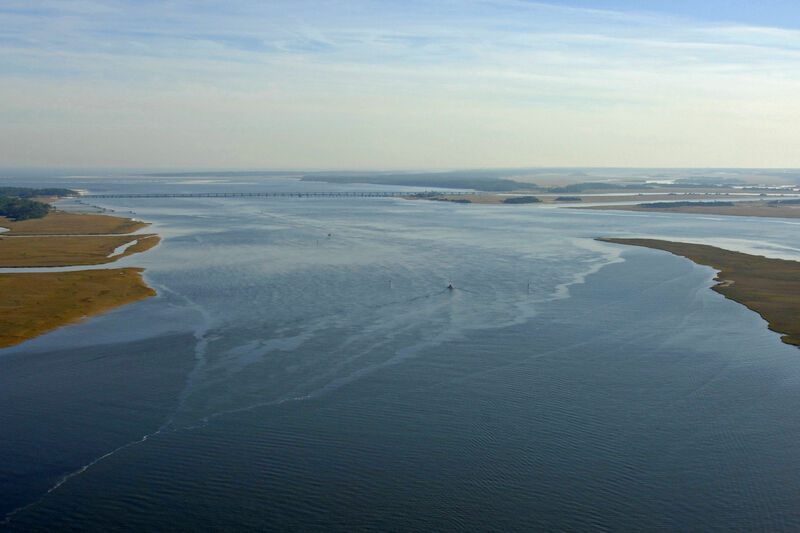 The image above is a view to the southeast looking over Nassau Sound where the South Amelia River empties in. The Nassau Sound Swing Bridge is also visible in the distance (15-foot closed vertical clearance), but keep in mind that the Nassau Sound Inlet is closed to navigation and shoaled over. 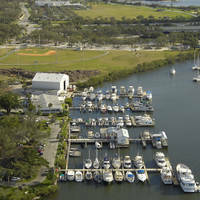 Over toward the right (south) side of the image, the narrow Intracoastal Waterway (ICW) cut can be seen on the other side of the sound. 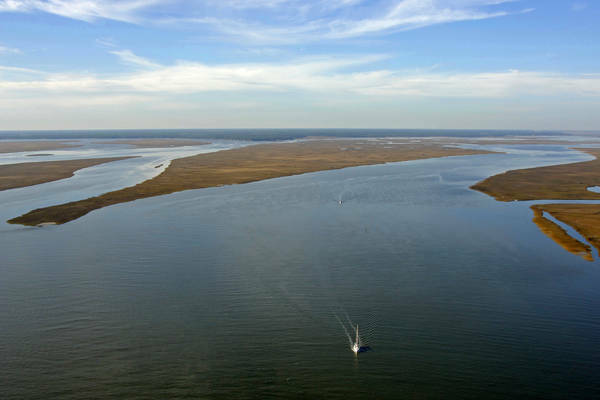 Although there are good depths in and around the South Amelia River/Nassau River area, there is one navigational hazard of particular note that boaters need to be wary of. 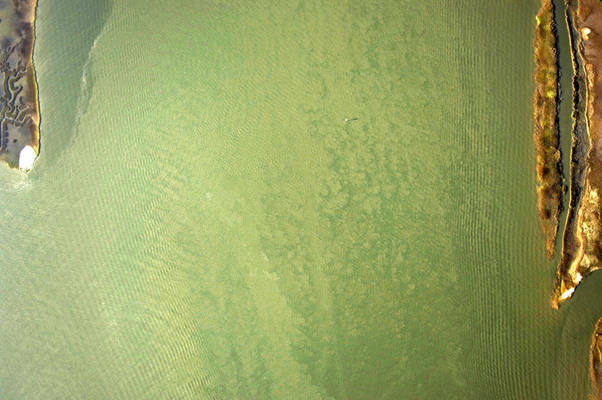 There is a long two- to three-foot-deep shoal that winds south from Mesa Marsh across the South Amelia River. This shoal is marked by quick flashing red 46, but many boaters proceed south from flashing green 45, not seeing the red light, and go around. Additionally, there is a small sandbar west of flashing green 45 that requires minding. Hugging flashing green 45 fairly closely will help you avoid the sandbar. 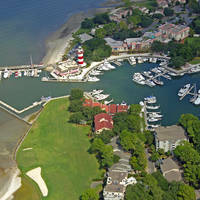 Once you have cleared quick flashing red 46 and red daybeacon 46A, set a course for red daybeacon 46B and flashing green 47 on the other side of the Nassau River to enter Sawpit Creek and the continuation of the ICW Channel. As mentioned previously, Nassau Sound INlet is closed to navigation. Do not attempt to navigate the area. No reviews yet! 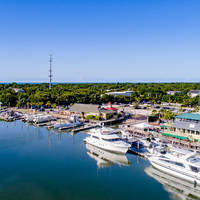 Be the first to write a review of Amelia River South Inlet.